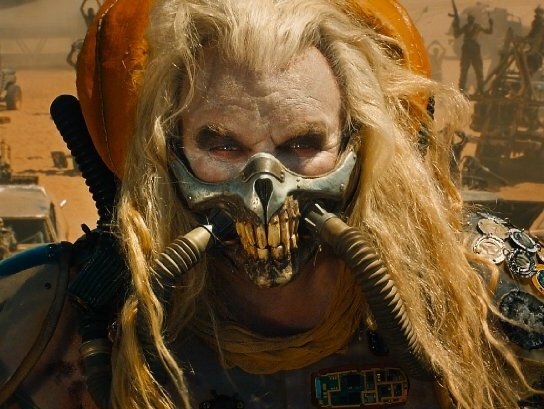 What wouldn't you do in the face of California Drought? San Jose's and Santa Clara's mayors took big gulps of filtered sewage water on Monday, April 28. Good stuff? Ouch. 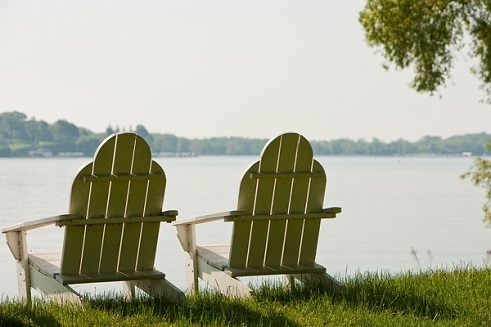 Disinfected and purified water from the sewage has been used since 1997 in Silicon Valley for the landscaping irrigation and industrial purposes. New Advanced Water Purification Center in Alviso opened in July 2015, take previously filtered water to a new level, cleans it with microfilters, ultraviolet light and reverse osmosis. The outcome is generally distilled water. After five years of nowhere near sufficient rain, Californians are questioning where else to find water, and it often comes to the question about the desalination. The cost of water that comes from the Sacramento-San Joaquin River Delta is $400 an acre-foot. Filter sewage water will cost $1,100 - $1,500, and the desalination brings the price up to $3,000. Silicon Valley political leaders propose to almost triple the use of purified water from twenty thousand acre-feet a year to fifty-five thousand, which covers twenty percent of the country's total water demand by 2025. They hope to get by the California Environmental Quality Act using an exemption from CEQA under an executive Gov. Jerry Brown's mandate issued April 1. The $800 million finance for this project could be funded with state bond money and federal funds. But to the homeowners it still means increased water rates. While Silicon Valley is facing the future of drinking out the toilet for the double price, it might be a good time for us to make less dramatic steps. 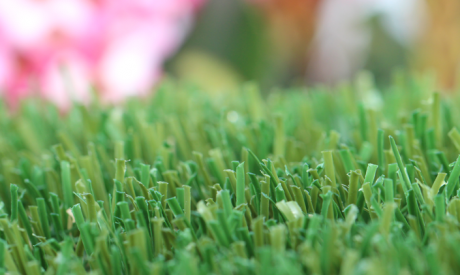 For example, replace natural turf with artificial. 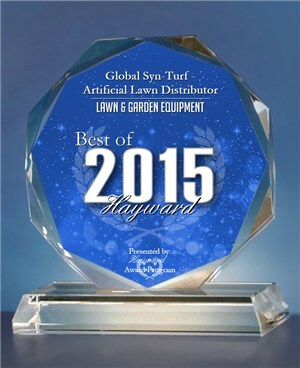 Global Syn-Turf, the leading global provider and manufacturer of artificial grass services and technologies, announced today that it has won the prestigious Best of Hayward Award in the Lawn & Garden Equipment category for 2015. 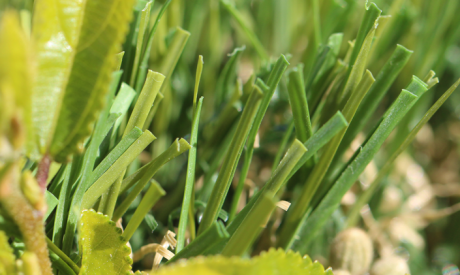 Launched in 2009, Global Syn-Turf is an internationally recognized industry leader, renowned for its cutting-edge artificial grass products, technologies, and services, and its forward-looking thought leadership in the lawn and garden industry. 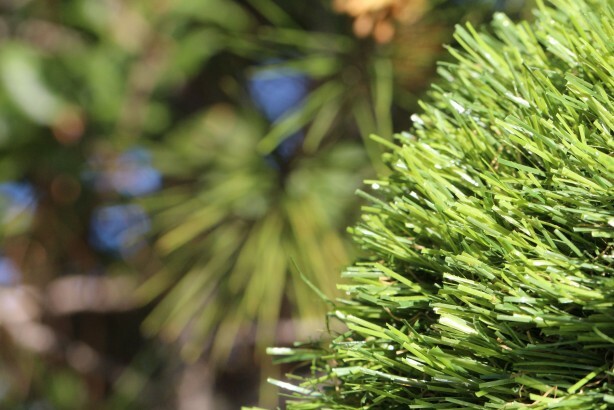 The conferment of the Best of Hayward Award on Global Syn-Turf recognizes the Hayward-based company for its positive impact on the community and exceptional customer service. 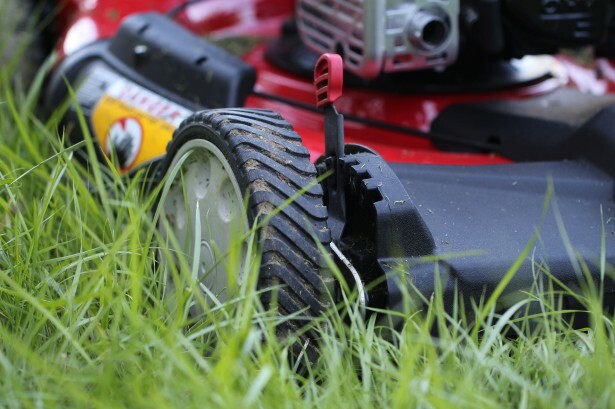 "This is the second year in a row that Global Syn-Turf has been recognized by the Hayward Award Program in the Lawn & Garden Equipment category. And we couldn't be prouder. Receiving this recognition again is a testament to our practice of offering customers superior customer service and making their lawn and garden experiences easier and more affordable," said a GST rep. "Following on the heels of the recognition from the Hayward Award Program last year, this award underscores Global Syn-Turf's unique focus on the community and our delivery of best-in-class artificial grass technologies and services that truly help consumers." Each year, the Hayward Award Program identifies companies that have achieved exceptional marketing success in their local community and business category. The selected firms are local companies that enhance the positive image of small businesses through service to their customers and the community, and help make the Hayward area a great place to live, work and play. Commenting on the honor of being included among other winners in the San Francisco Bay Area, Rachel Brady, Sales and Marketing Manager, stated, "We're so proud to be among this year's winners and to be selected from over a hundred other eligible companies in the Hayward Lawn & Garden Equipment category. The other 2015 Best of Award winners are a world-class group of innovators who constitute the very best of Hayward's community, and are exemplary of why the San Francisco Bay Area is known as being a hotbed of innovation and excellence." The Hayward Awards Program is very rigorous, focusing on quality, not quantity. Various sources of information and data are gathered and analyzed, both internally by the Hayward Award Program committee and by third parties, to choose the winners in each category. 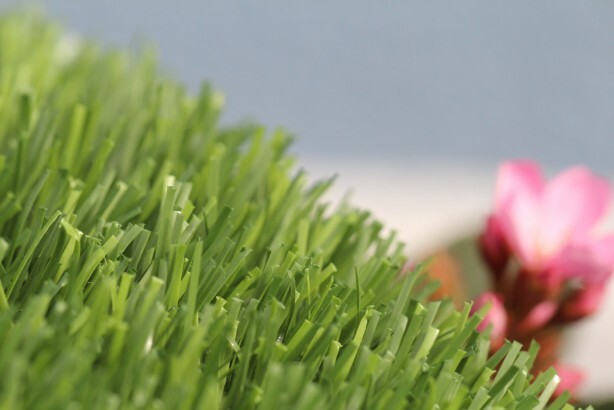 Ms. Brady continued, "Having been in the artificial grass industry for years, we have seen incredible technological advancements and market shifts take place. But while the technology is constantly changing, one thing has been constant -- our concentration on providing customers and partners with a truly outstanding experience and the highest levels of support. 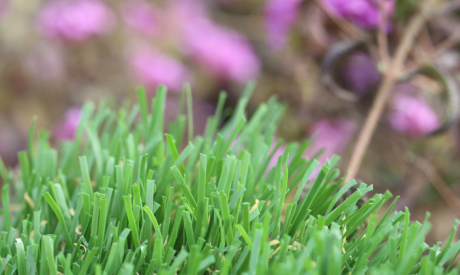 This consistency is why Global Syn-Turf is one of the most admired companies in the lawn and garden category. On behalf of the entire Global Syn-Turf team, thank you, Hayward Awards Program committee, and congratulations to all of the other winners." 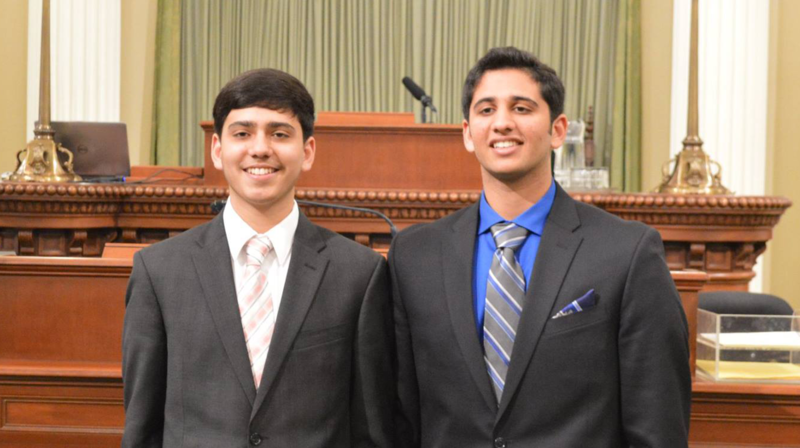 Brothers Arijeet and Rajvarun Grewal, students in Hanford, CA, helped forward a bill that would subsidize synthetic turf in California. 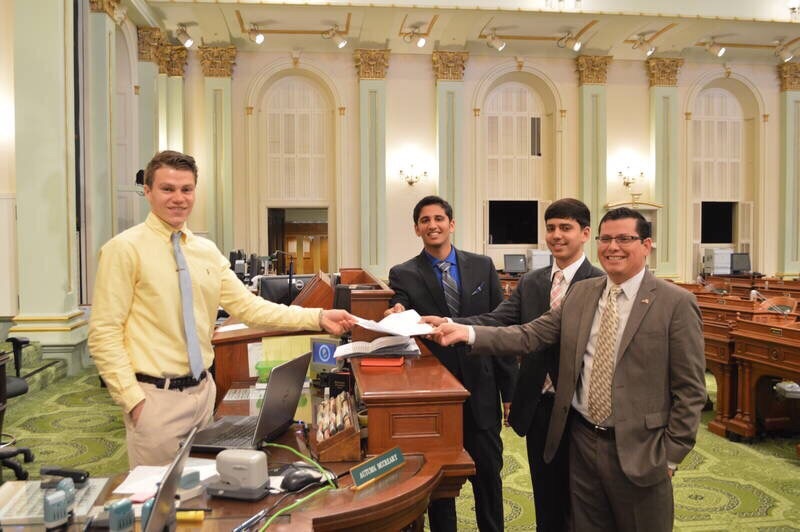 The bill, AB 603, was introduced by Bakersfield assembly member Rudy Salas in February. 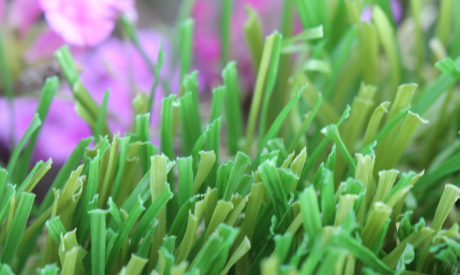 If passed, the bill would grant a subsidy to those who replace their natural grass lawns with artificial grass. Ari and Raj, students in Hantford at Pioneer Middle School and Sierra Pacific High School, thought of the idea and suggested it to Mr. Salas via a letter. Mr. Salas liked the idea, and now it's being put into motion. The brothers created a Facebook page for their project called Saving California Farms One Drop at a Time. 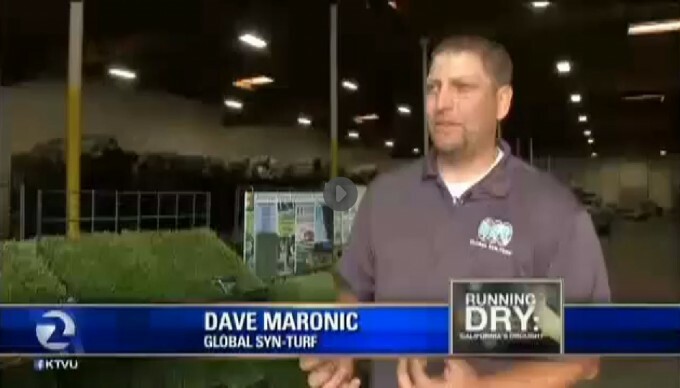 Ari and Raj agreed to speak with us in this interview, and Global Syn-Turf is honored to have them. Raj: Last summer, we decided to redo our landscape. 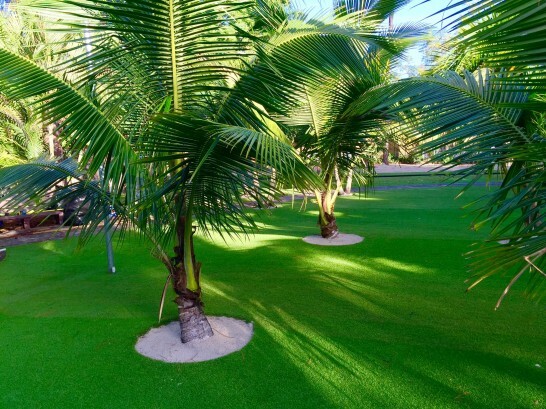 My brother and I became interested in finding out if we could install synthetic grass, which will help conserve fresh water. My father explained that synthetic grass is expensive, and he further explained that we could go for it if it was subsidized like solar panels. This encouraged us to propose legislation. What motivated you to pursue this endeavor so seriously? 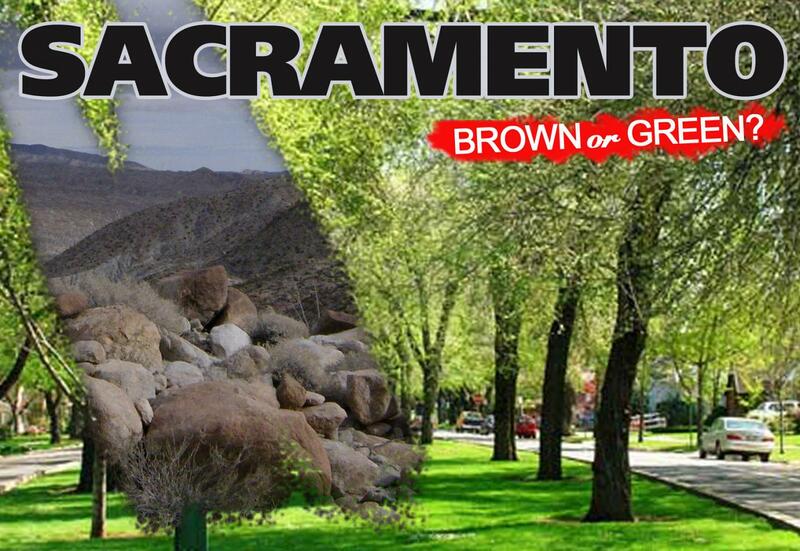 Ari: Living in the Central Valley, one cannot escape drought news. 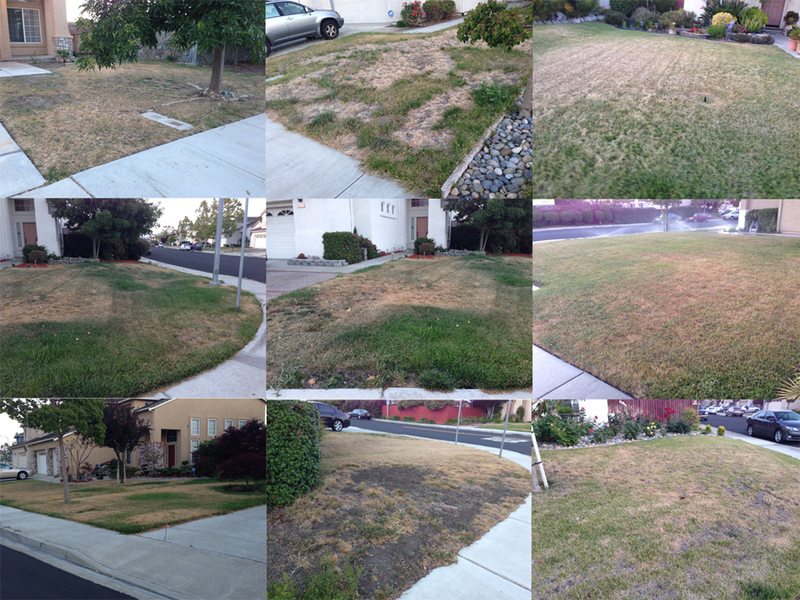 We learned that more than 60% of fresh water is wasted on lawn maintenance in California. Therefore, we wanted to do our part to conserve fresh water. 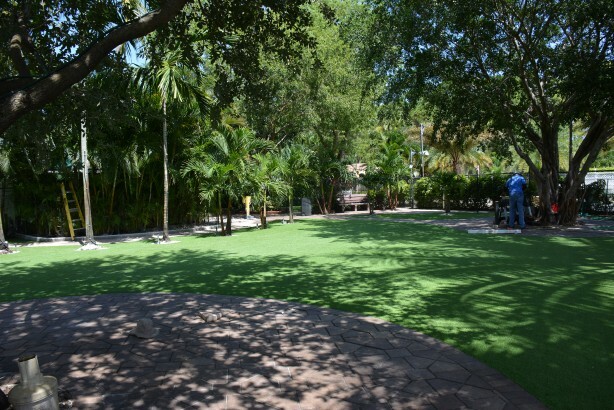 When did you realize that the potential of synthetic grass as a drought-tolerant option wasn't being fully utilized? 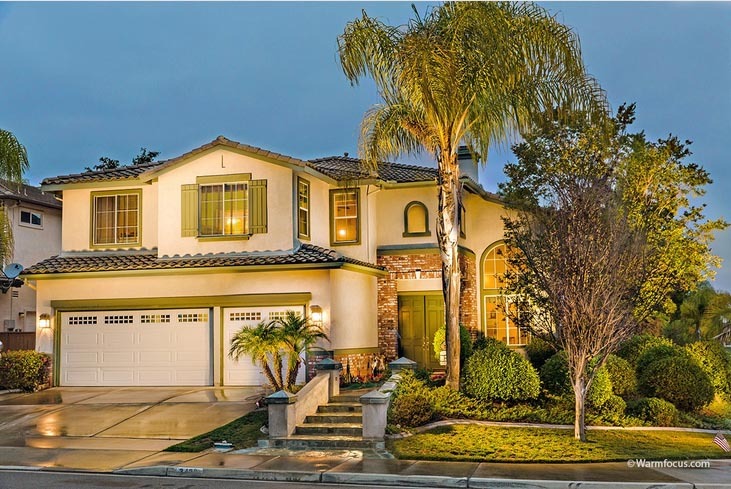 Raj: After researching extensively on this topic, we learned that many cities in California did provide rebates for homeowners and businesses that purchased and installed synthetic turf. However, we learned that there was not a state-wide program that provided state-wide incentives, given that some of the cities and counties do not generate much tax revenue and cannot afford to provide incentives to its residents. 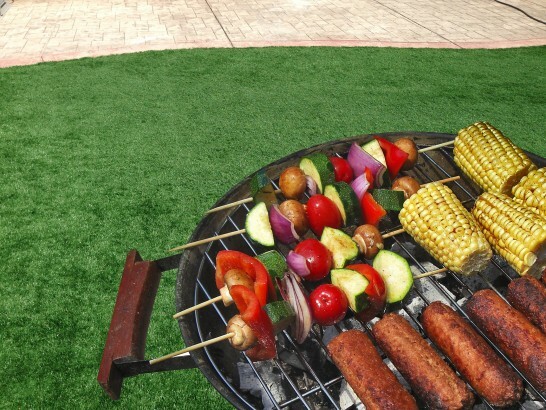 What do you think will be some of the long term effects of the popular adoption of synthetic grass in residential areas? Ari: Primarily, the adoption of synthetic grass in residential areas would help conserve a lot of fresh water that can be used for our Central Valley agriculture. It would also decrease the chances of another severe drought to occur in California. 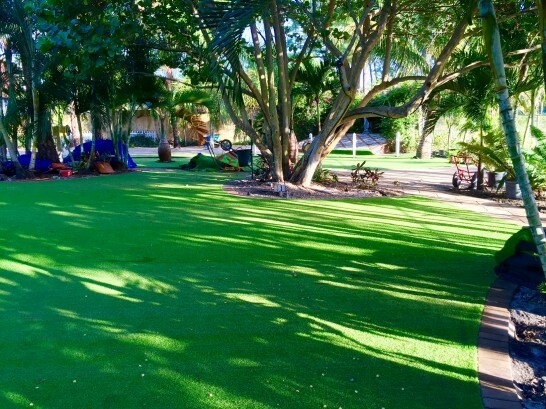 Do you think synthetic grass has any advantages over other drought-tolerant alternatives, such as xeriscaping? 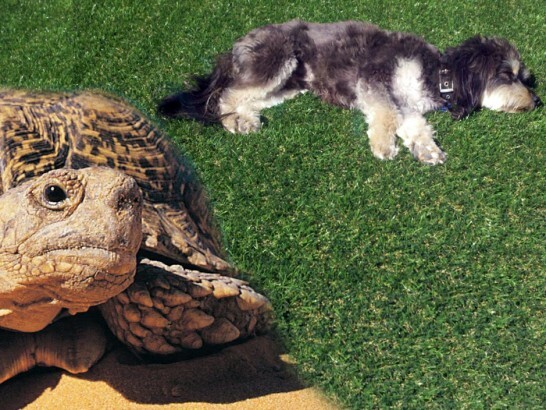 Raj: Synthetic grass and drought- tolerant alternatives both have advantages. They both help reduce the wastage of fresh water. However, grass is a part of our natural lives. Xeriscaping, on the other hand, takes away that naturalness. 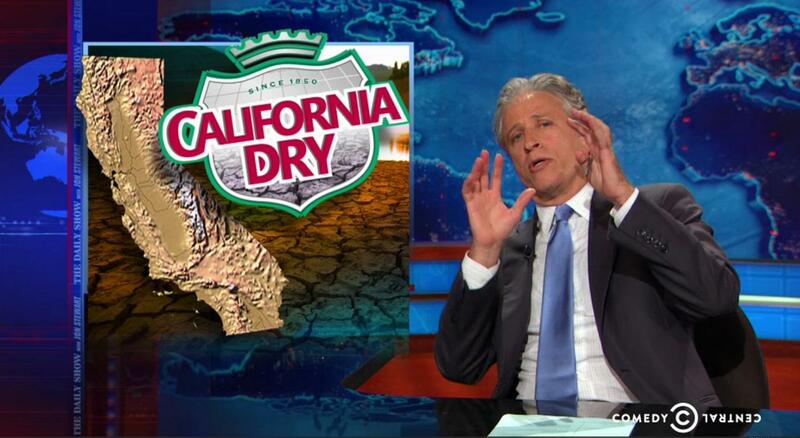 On your Facebook page you say that "One day, water may lead to the division of California." Could you expound on that? Raj: It is a politically hot subject. Several times in the past, a division of California has been proposed. More than any other political reason, water was the main issue. Recently, there is zero water allocation from the Sacramento--San Joaquin River Delta due to smelt fish. The majority of Central Valley residents believe that Big Brothers on both sides (North and South) control most of the legislative processes due to their population and, hence, influence and control of the flow of water. On your Facebook page you say that you "would like to propose a clause in the bill allocating a percent of subsidy to provide vocational and trade education for those who may get negatively impacted so they can rebuild a better and brighter future for themselves and their families." Could you expound on this idea? Ari: We wanted to make sure that our proposal does not negatively impact anyone, especially hardworking Californians in the landscape industry. 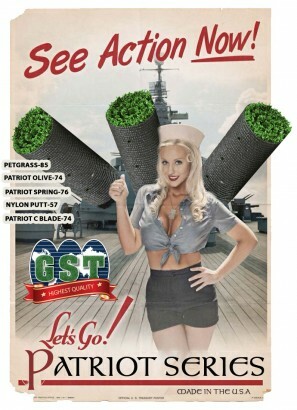 Therefore, we proposed a portion of incentives to train them in synthetic grass installation. On your Facebook page you say that popular adoption of synthetic grass will "bring economic prosperity to the state of California." Could you explain this a bit further? Ari: In the beginning, lot of people were against Internet or online shopping, and now we can see how many jobs it has created in terms of software, e-commerce, and logistics (warehouse and transportation) jobs. 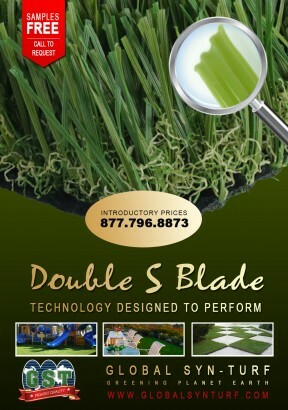 Along the same lines, we strongly believe that the synthetic grass industry will also contribute in creating jobs (i.e. manufacturing, installation, and maintenance). 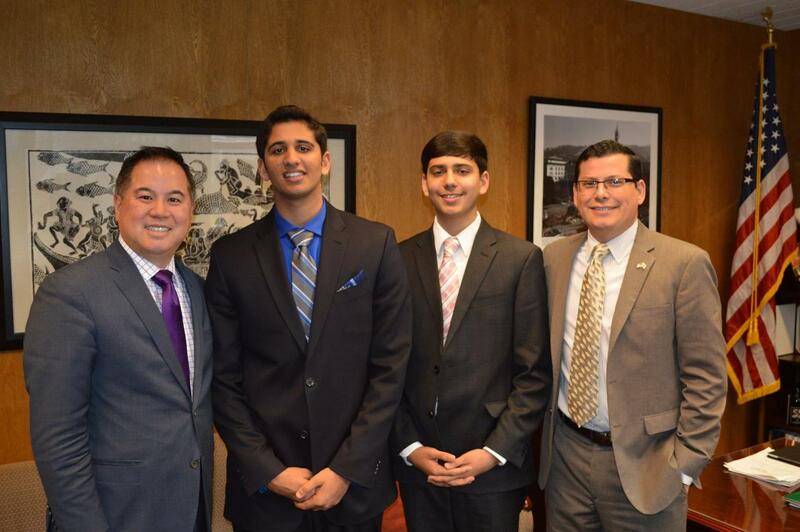 What has it been like working with Bakersfield assembly member Rudy Salas? Are there any lessons you can impart to us that you learned from working with him? Raj: It was a wonderful experience. We have learned more about the other projects and bills that are being proposed in the Assembly Session. We have learned to become more active in our community. Did you have a specific strategy for pitching the Bill to the Chairman of the Assembly Committee on Revenue and Taxation, Mr. Phil Ting? Ari: It was a great pleasure to meet Mr. Phil Ting and asking for his support in person. We believe we have already reached the masses via TV and newspapers. We have also requested the local city council and county Board of supervisors to write to Mr. Ting in our bill's support. We also encourage the industry (including your company) to support and lobby our bill. What was the experience like traveling to Sacramento to introduce AB 603? Did anything occur that was unexpected? What was the most surprising thing you learned about during your trip introducing the bill? Ari: It was an amazing experience. We were honored and delighted to be invited by Mr. Salas to be a part of history in the making. 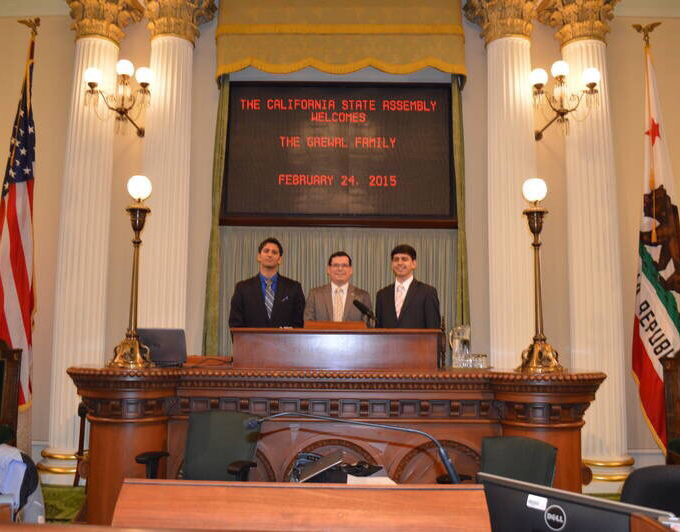 We still have goose bumps from being on the assembly floor submitting AB 603 and seeing "Grewal Family" name on the notice board in the assembly hall. As a visitor you are just allowed to be in the gallery, but being there, on the assembly floor, just feels great! 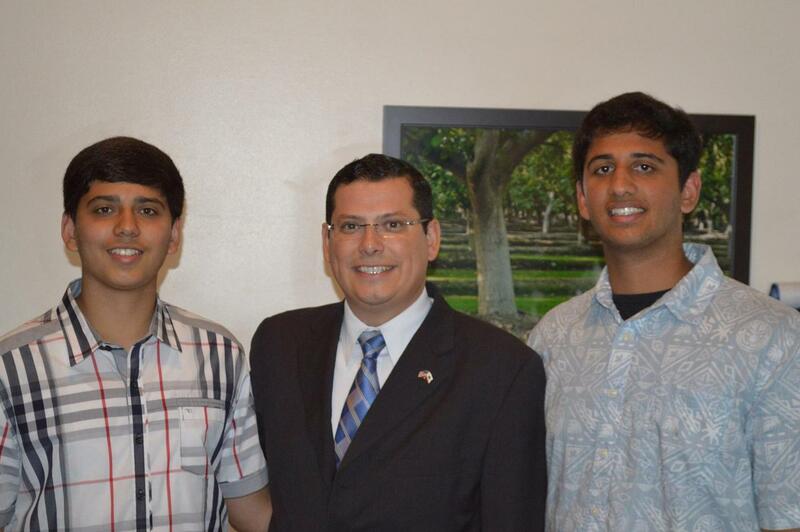 Raj, according to a report, you are interested in pursuing a career in politics because of this experience. Is there a specific area of politics you are interested in? Raj: I have not fully chosen my field; however, whatever job I do take, I would love to give back to my community. Going through this adventure has definitely opened my eyes to the endless career paths from which I could choose. How does this experience fit into both of your long-term goals? Ari: Our community has instilled in us the will power to give back to our community. Proposing this bill has given us the opportunity to help our neighborhoods. Also, we have learned that the sky has no limit in defining our own destiny. Is there anything else either of you would like to talk about? Raj: We highly appreciate you reaching out to us. Once again, we strongly request your company's leadership team to engage law makers in California (especially Mr. Ting and Mr. Salas) and support our bill.